The entire row is just full of asparagus fern which we'd like to get rid of..... without killing the shrubs. This row of shrubs may have been planted 25+ years ago, and is very dense, so getting these ferns out by the roots is a non-starter (I've had enough trouble with it all on its own, so I know better than to try). how to humanely kill prawns It would bind the roots and rhizome on the plant, so it couldn’t continue to expand and it might even kill the plant outright. It might work if you just glued one part, and didn’t mind that part dying, but I would stick with something like thread or fishing line if you can. The entire row is just full of asparagus fern which we'd like to get rid of..... without killing the shrubs. This row of shrubs may have been planted 25+ years ago, and is very dense, so getting these ferns out by the roots is a non-starter (I've had enough trouble with it all on its own, so I know better than to try). 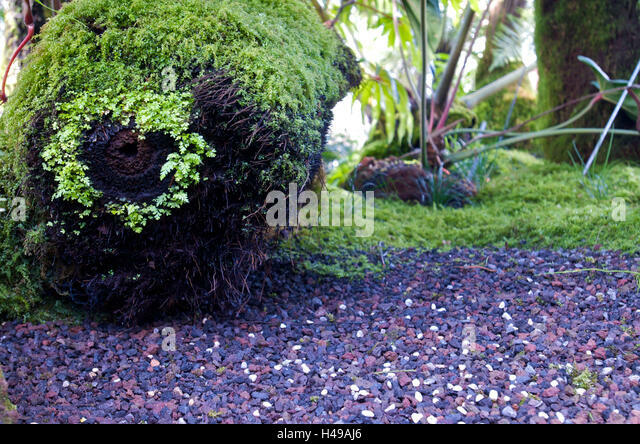 2/11/2008 · The roots are pretty big and I'm just wondering if it would be ok to just cut the roots to remove the main part of the shrub. Will the roots continue growing? Will the roots continue growing? I'm a beginner at all this so please excuse me if this seems like a silly question!!! Given that most of the fern's rootball appears to be sitting well above soil level, I'd attempt to dig it out. You don't want the lime tree, so if you destroy some of its roots in the process, it doesn't matter. 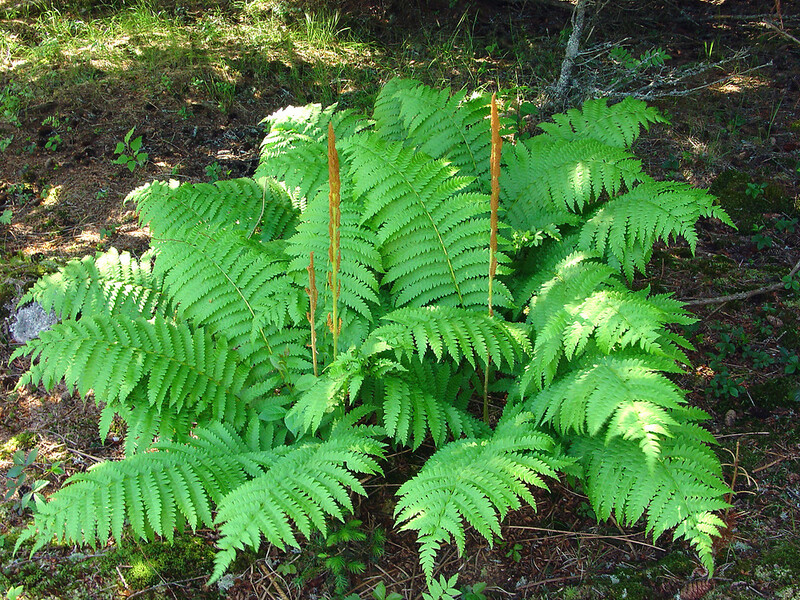 Even though removing the fern by hand is a simple method, it is effective, especially if you only have one or a few ferns to remove. 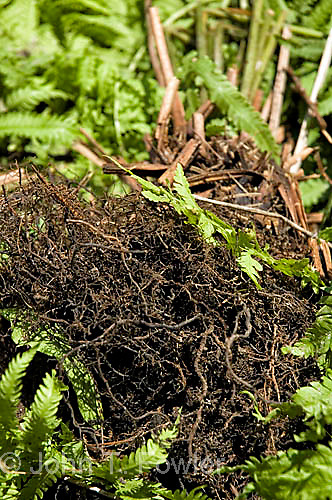 Grip the fern by the fronds nearest to the soil and pull it up and out of the soil. 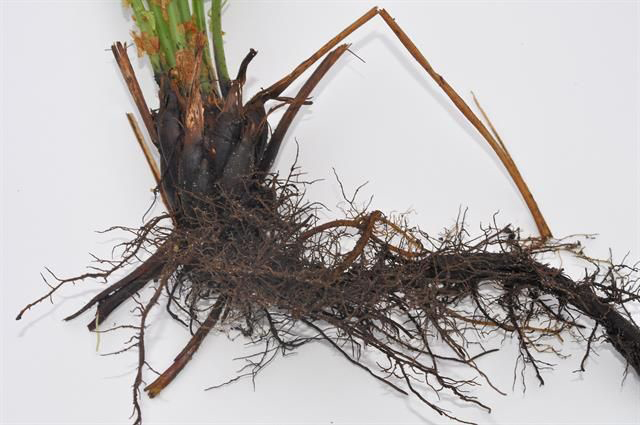 Make sure that you have removed as much of the root system as possible by pulling out as much of the fern that you can reach.